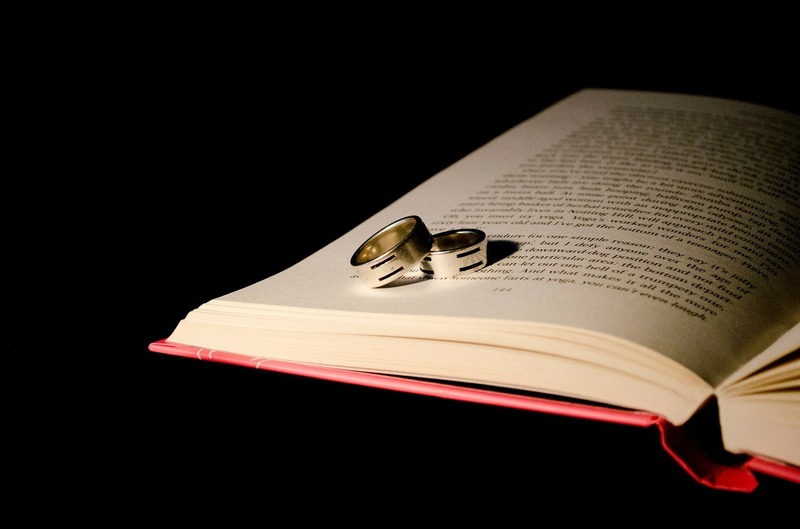 As I work in the publishing community, I'm aware that our business is communication. You may be selling books or your writing or widgets, good communication and handling the small stuff will be key to your success or failure. 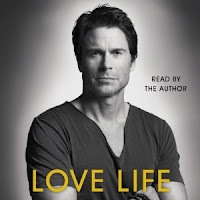 Last week I finished listening to actor Rob Lowe's book Love Life. I enjoyed the audio book and heard it cover to cover. As my typical practice, I wrote a few sentences of review on Goodreads and Amazon, then I posted on Twitter about my review. I searched Twitter and saw Rob Lowe's twitter feed and included his twitter name with my tweet. I had no expectations of a response since I have zero connection to Lowe. Yet Rob Lowe also values communication and is using some tool to monitor such tweets. He responded (see this link). This simple response from Lowe garnered over 100 likes and a number of retweets (added exposure for him and for me). The entire process did not take time (for me to write and post my review) nor for Lowe to respond. Yet the communication matters and helped validate the values and details that Lowe wrote about in his book. As someone who has written for numerous magazines and book publishers, I understand the communication challenges. I've sent many emails and query letters and proposals off to editors with no response or a rejection months later. Now as an acqusitions editor, I have the same challenges of everyone (limited time, lots of responsibility, etc.) Yet I'm committed to consistent communication with my authors and literary agents. Does that mean I'm perfect? No, every day much is left undone and there are times where I miss something or don't get a response out. It's one of the reasons that the majority of my day is spent returning calls and responding to emails. Your email or returned text doesn't have to be lengthy—but just a few words like “got it” or “perfect” reassures the sender that you got the message and are doing something about it. I was speaking with an author who told me the reason she had never written (much less submitted) her book because she has a fear of imperfection and criticism from others in her field. While I understand this author's fears and empathized with her reasons. I also encouraged her to move ahead. No matter what I write, there is always something that can be improved—yet I still work hard on the writing, then push it out into the market. Every book gets criticism because we live in a free society and there are many different opinions. Yet this fact doesn't hold me back from continuing to write and move ahead. How are you handling the “small stuff” and moving forward?